The Colorado Geological Survey has free resources to help educate students about Colorado’s diverse and fascinating geology. Free download items are available through the CGS website or bookstore. Rocktalk Newsletters. Available as free download from our website. 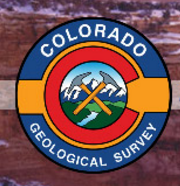 This quarterly newsletter covers a broad range of geologic phenomena in Colorado. Topics range from diamond mines in Colorado to snow avalanches. Discover the subject of geology for kids with our cool range of games, facts, experiments, science fair projects, quizzes, videos and more! Learn about rocks, minerals, fossils, stalactites, quick sand, crystals and all kinds of interesting geology topics. 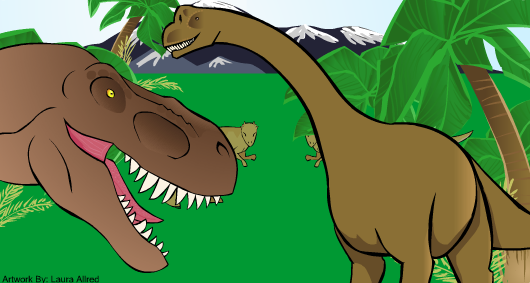 As well as cool activities for children, there are also lesson plans and worksheets for teachers, ideas for parents and a whole host of free teaching resources for anyone interested in learning about geology or other science subjects online.